Like your cycling? 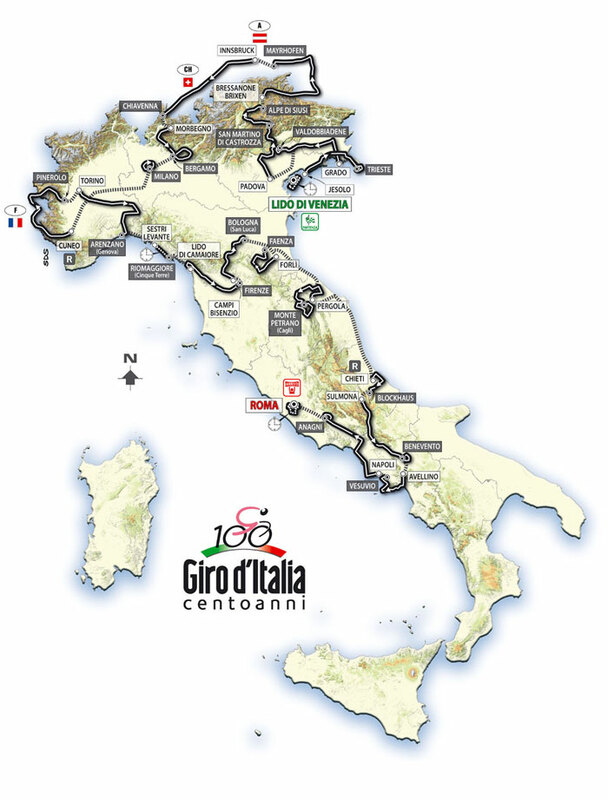 Akamai Technologies has set up live video streaming for the iPhone of the Il Giro d’Italia this month. The event, in its 93rd year, is said to be the second toughest stage race behind the Tour de France and has already attracted 120,000 app downloads. The Giro is being broadcast live from eight o’clock each morning (EST) and is available via the GazzettadelloSport app.